Last Chance Before The Holidays! If you missed visiting us last month during our Fort Mason Open Studios, you'll have one more opportunity before this holiday this weekend. 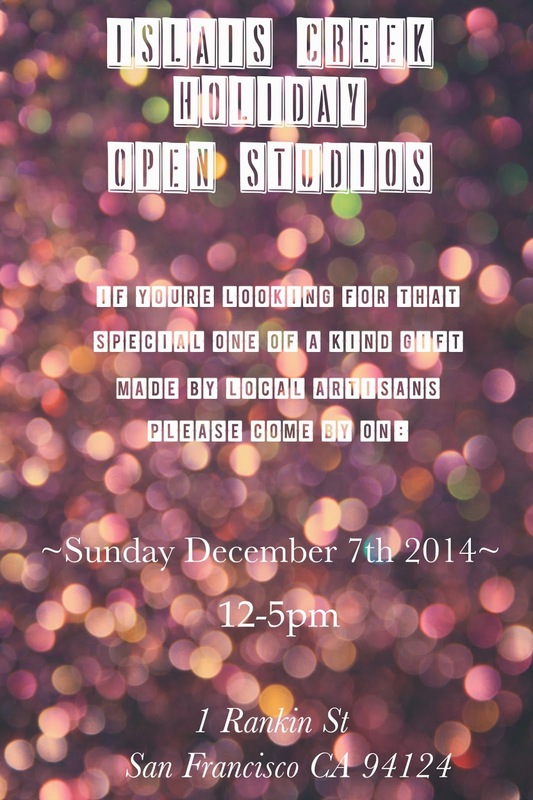 Our workshop will be open for the upcoming Islais Creek Holiday Open Studios. Stock is very limited, so mark your calendars to come on by to visit us! 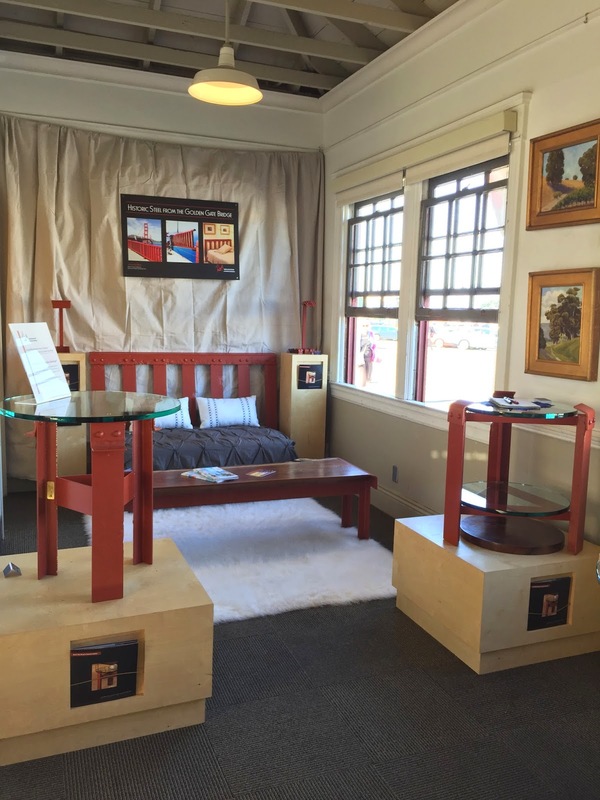 Thanks to everyone who made it out to visit us last month for our Open Studio at the Fort Mason Gatehouse!